What's in store musically for the royal wedding of Meghan Markle and Prince Harry? Everything is hush-hush until "the biggest classical musical event of the year" happens on Saturday  along with the much-hyped ceremony, of course. 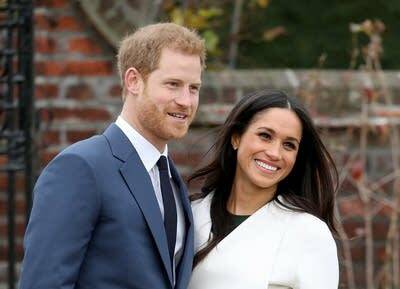 But we can look to previous royal weddings and British tradition for a likely playlist, compiled by our classical music director, Ryan Lohr.